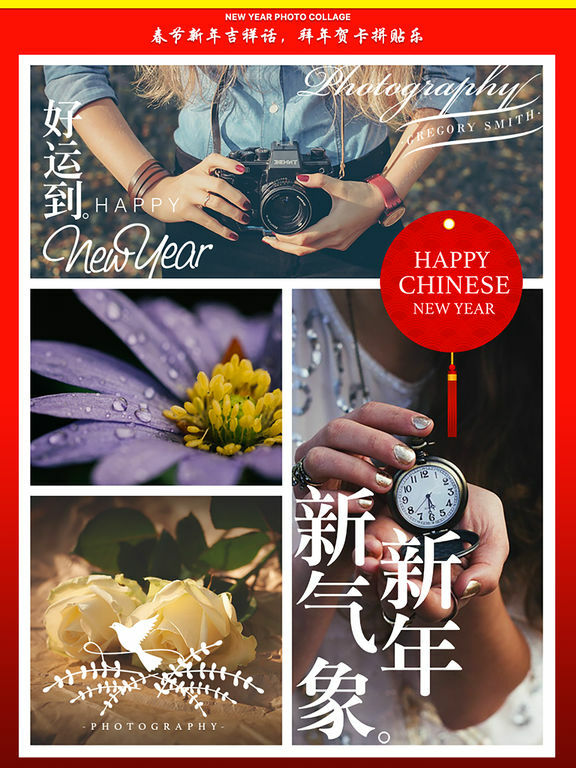 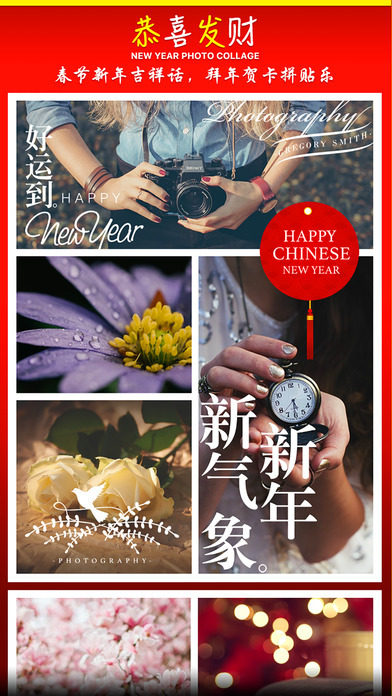 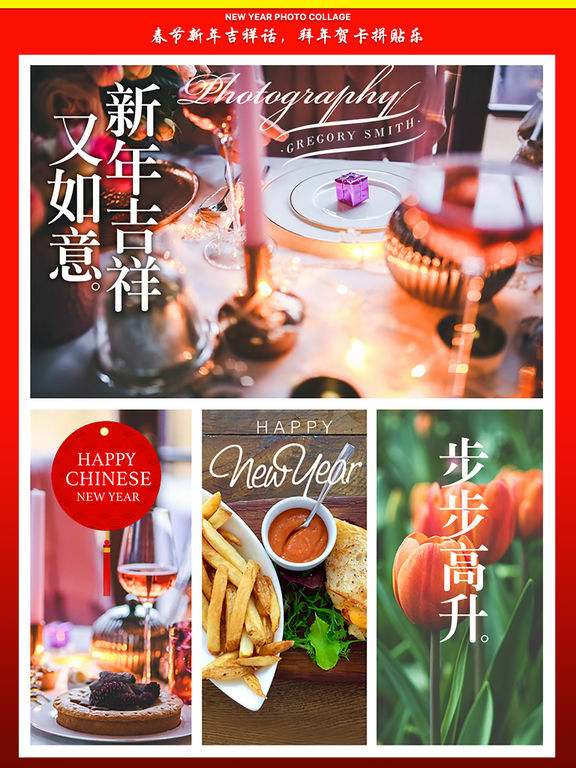 Combine multiple photos into one beautifully framed picture with borders instantly, share your chinese new year story! 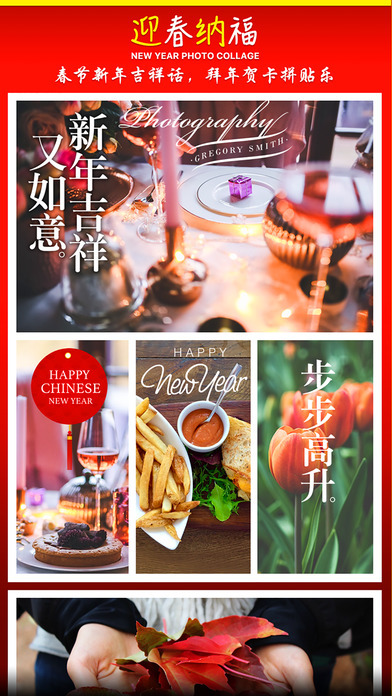 Send your friends, family and loved ones our sparkling Chinese New Year ecards and wish. 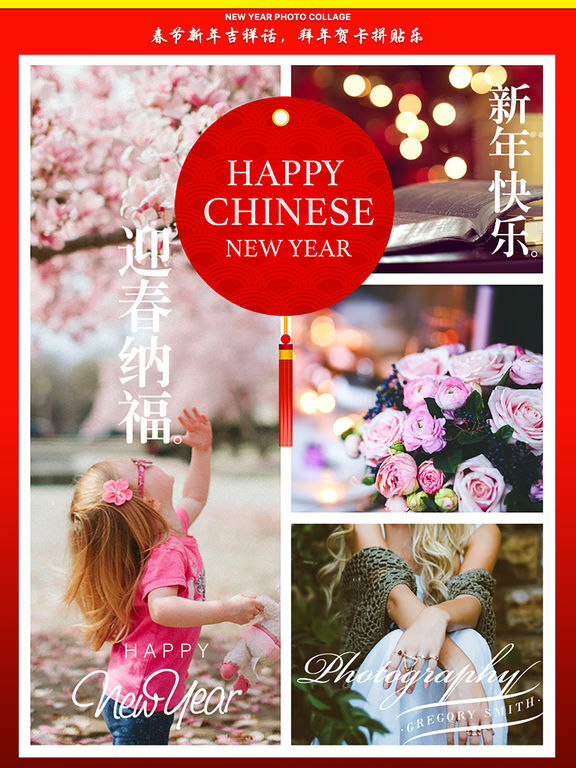 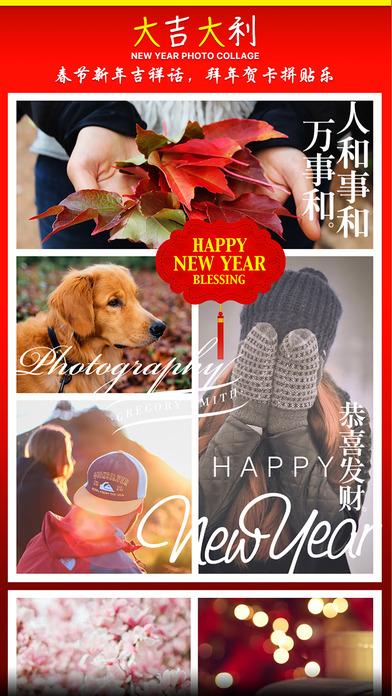 Reach out to your loved ones with our warm and bright Happy Chinese New Year ecards. 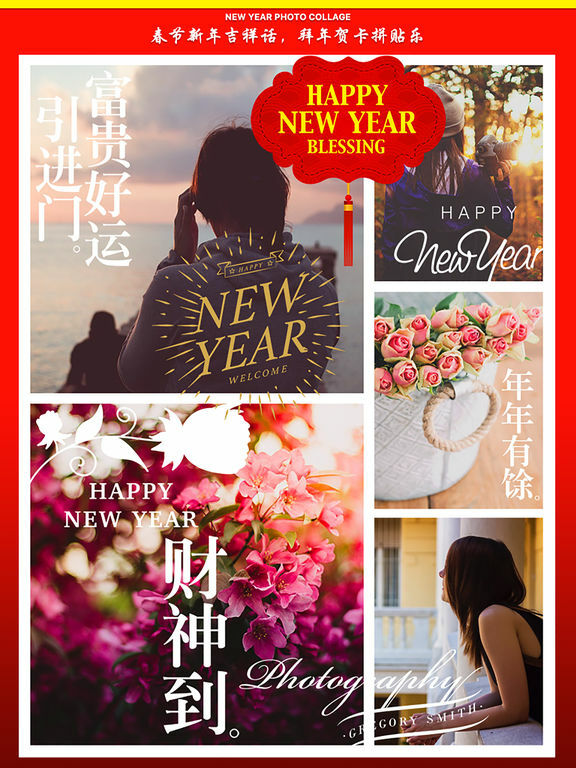 Wish them good luck and good fortune in the New Year. 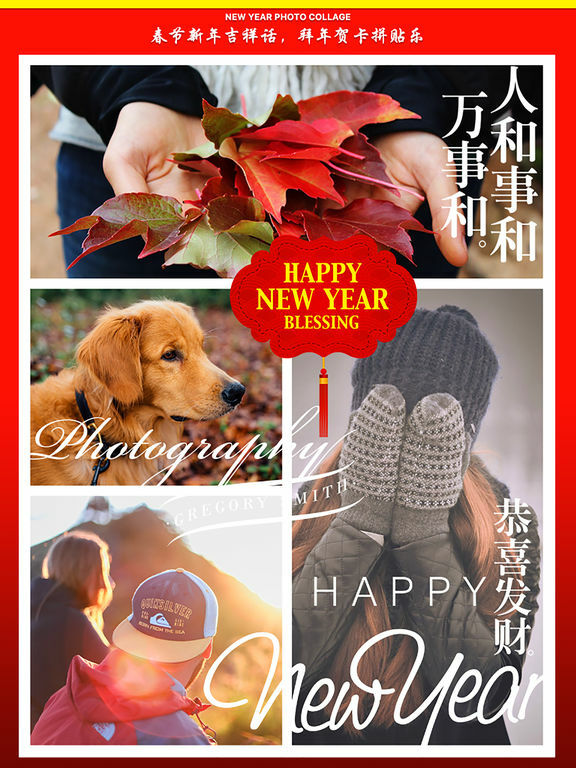 • 100 amazing Effects to apply individual photo.